Sengoku Samurai will be released on April 5th! 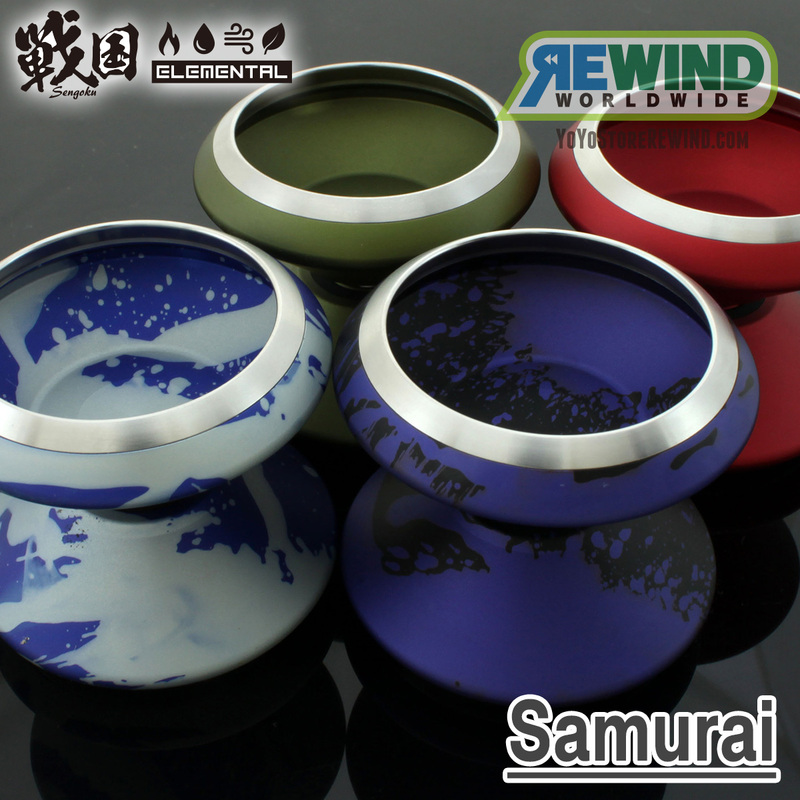 Samurai was well-hailed during its appearance in our anniversary box! Sengoku’s latest model, Samurai, will be out on April 5th! 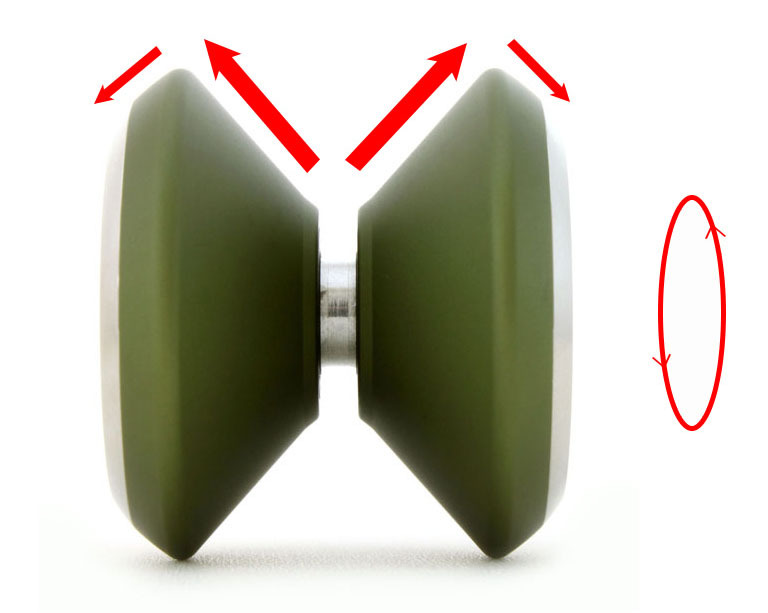 Its never before seen M-shape made a totally new weight distribution possible for the modern contest scene! 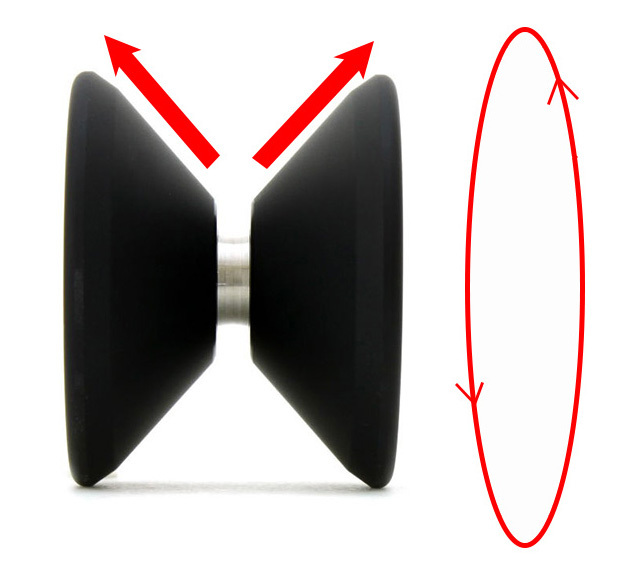 The stable spin lasts much longer and it still works very well, even when the sleep is getting weak. During the anniversary box release they sold out in one minute! Don’t miss this chance to feel a brand new concept with your own hands! ← Cadence ES will be released on April 4, 10pm Japan Time!